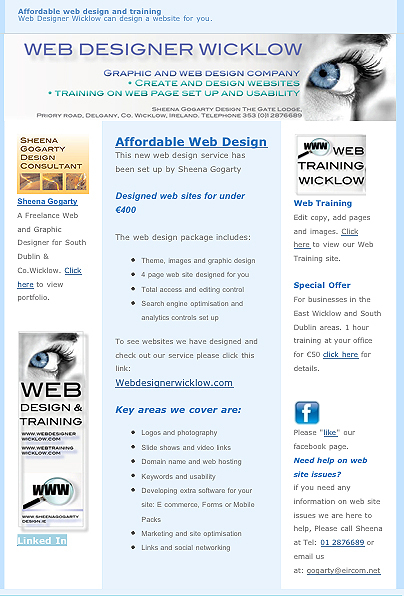 Email marketing newsletters are direct emails sent out on a regular basis to a list of subscribers, customers. The primary purpose of an email newsletter is to build upon the relationship of the company with their customers/subscribers. Direct email marketing involves sending an email solely to communicate a promotional message (for example, an announcement of a special offer or a catalog of products). Companies usually collect a list of customer or prospect email addresses to send direct promotional messages to, or they can also rent a list of email addresses from service companies.